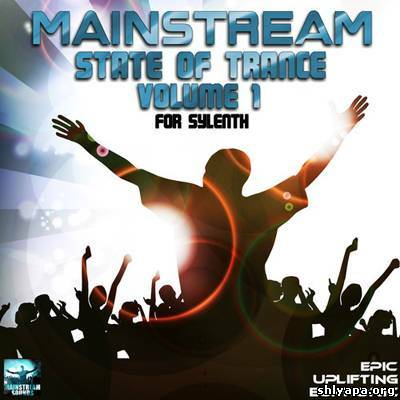 Mainstream Sounds are back with another Trance Monster sound set for Sylenth with 64 fresh patches. If your into Armin Van Buuren then you will love this sound set, AVB needs no introduction he is a Trance legend winning Top 100 DJs a record 5 times, including 4 consecutive years between 2007-2010 and again regaining the top spot this year 2012. 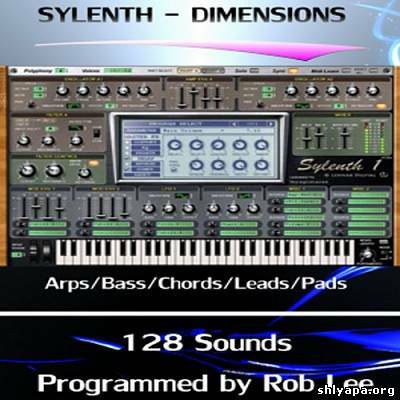 'Dimensions for Sylenth' contains 128 brand new presets geared for House and Trance. All sounds in this bank were programmed by Rob Lee, approved Waldorf Sound Designer, DJ, Producer, and Remixer. 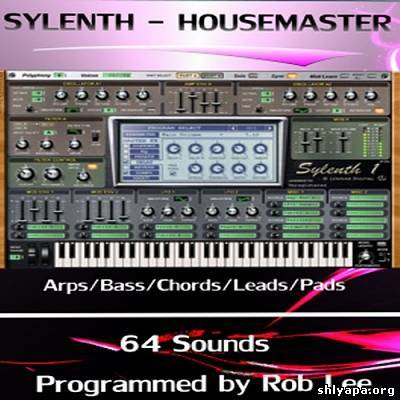 'Housemaster for Sylenth1' contains 64 brand new presets for Sylenth 1 programmed by approved Waldorf Sound Designer Rob Lee.This must-have pack focuses on fat House basses and Tech-House chords and pads, and is ideal for any serious House producer. 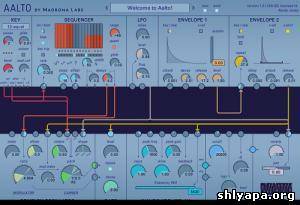 This bank contains 92 presets for MadronaLab's Aalto synthesizer . Some nice unusual textures and timbres , haunting glitchy soundscapes , plenty of rich harmonic synth sounds and some deep spacey pads . 'Synapse Dune Bundle' contains 212 presets programmed by Rob Lee. 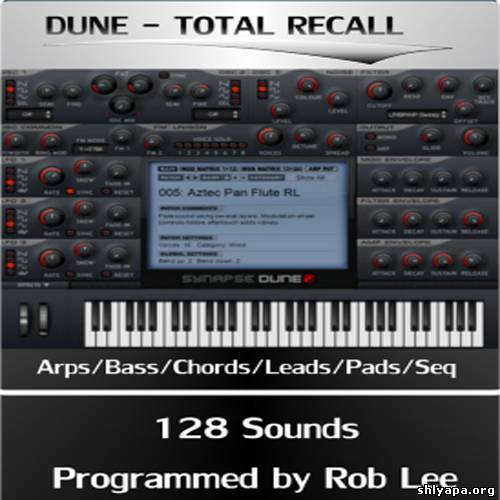 This bank of sounds contains 2 FXB bank files and includes 'Total Recall' and the 'House & Trance' soundbanks combined. Everything you need to produce great, up-to-date House and Trance is here. 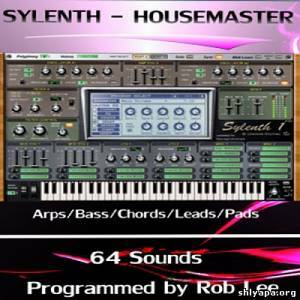 'Elements for Sylenth' is the brand new soundset for Sylenth containing 64 high quality presets programmed by Rob Lee. This takes the total sounds programmed by Rob to well over 600! This soundset is the newest and last in the line for this amazing VSTi synthesizer. Sylenth 1 Ultimate Dance Volume 1 by Rob Lee contains 340 Professionally designed presets for Lennar Digital's Sylenth 1 virtual analog synthesizer.These patches have been created by Music Producer/Sound designer Rob Lee. 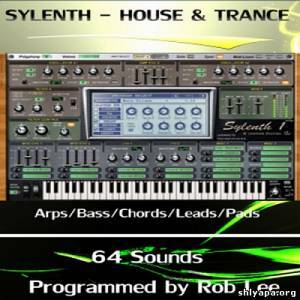 'House & Trance' is the new Synapse Dune soundset programmed by Waldorf Music sound designer Rob Lee. This awesome new soundset contains 64 brand new presets geared towards House and Trance productions. 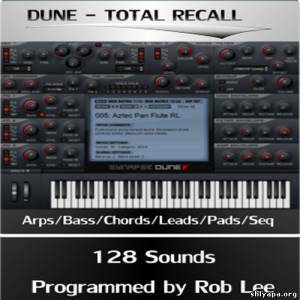 'Total Recall' is a brand new soundset programmed by approved Waldorf sound programmer Rob Lee for the brand new Dune synthesizer from Synapse Audio. 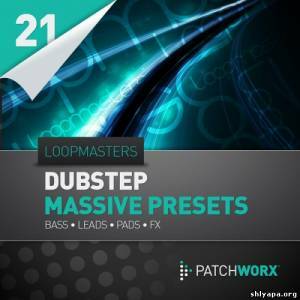 It contains 128 cutting edge Arps, Bass, Electro House sounds, Tech House Chords, Lush Pads, Sequences and Trance sounds. Produced in collaboration with James Hockley, we are proud to present the DUNE Essential Collection Volume 1 Soundset. Patchworx from Loopmasters is a new concept which presents fresh and exclusive collections of hand crafted patches for the most popular soft synths, direct from the studios of our best producers and artist contacts. This title includes 80 custom made patches and also comes with 157 ready to edit MIDI files from the packs creators.